When buying skincare products, it can be easy to assume that the more expensive it is, the better; but that's not necessarily the case. The key is finding products that work for both for your skin and your budget. It feels like I've tried every skincare brand there is, so I'm going to share a few of my favourites that deliver great results without leaving you broke. I've chosen these brands because several things about them make them feel a little more luxe than your average chemist brand: the ingredients and the effectiveness of the products mean I consider these up there with the best. I discovered this brand while in LA, and noticed upon my return to Sydney that it's available in Priceline! It arrived on our shores with little fanfare, which makes no sense to me, because the products are fantastic. The best thing about the products being available from Priceline is the fact that Priceline has sales all. the. time. I just picked up a bunch of Nip + Fab products for 30% off, so products that usually cost $35 only cost $25. My favourite range is the Glycolic Acid range, but they also have products with kale, bee sting, and dragon's blood. 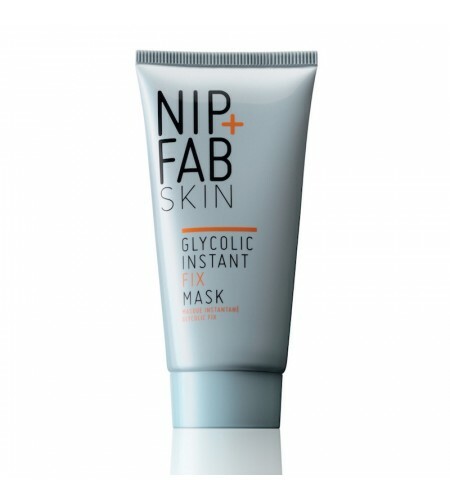 Glycolic acid is a fantastic exfoliator that also hydrates and firms the skin. I've tried a few products from Indeed at this point – Nanoblur, Snoxin, Hydraluron, Retinol Reface and Eyesiix, and while all have impressed me, Snoxin is probably my favourite. Snoxin claims to be more four times more effective than $500 serums, and it's completely replaced all other serums in my routine. While it claims to target skin ageing and that isn't a concern for me at 22, it has done a wonderful job of clearing imperfections and smoothing out my skin. This brand is also available from Priceline, so while the range starts at $30, you can find the products on sale regularly. Thank you @indeedlabs and @portobellopr for the gifts. X Will give this saggy old face a good go with this!! This is what we want, skincare that delivers at a reasonable price. (Psst. They make Nanoblur. If you look for it on my blog, it is one of the very earliest reviews I have done!) May I point out the totally ingenious way of delivering moisturiser by pushing down to get just the right amount??? Will keep you posted fashionistas ! 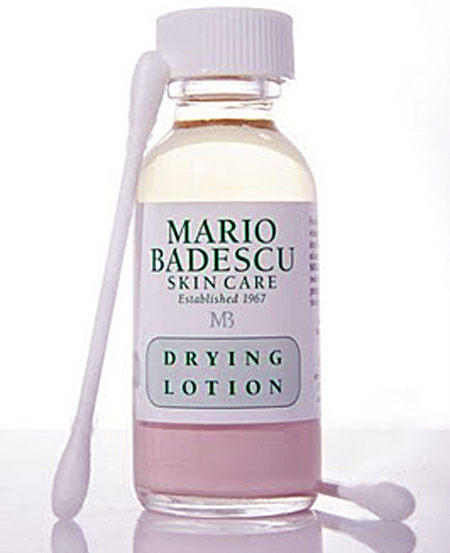 Mario Badescu's Drying Lotion is a godsend. Apply a tiny amount on a pimple using a cotton bud before bed, and wake up to find it looking much less aggressive and on its way out of your life. Other favourites from the brand include the Facial Spray with Aloe, Herbs and Rosewater, and the Oil Free Moisturiser. I use the spray after my toner to add some hydration, and the Oil Free Moisturiser has become my daily go-to, as it just melts into the skin and acts as the perfect base for makeup. While the serums are on the pricier side of things, most of the products available from Mario Badescu cost less than $30, and all are available from Mecca Maxima stores or their website. While many Origins products are expensive, many of their most popular products cost less than $45. These include the Drink Up Intensive Overnight Mask, the Ginzing Refreshing Eye Cream, the Ginzing Moisturiser and the Clear Improvement Mask, all available from Mecca. 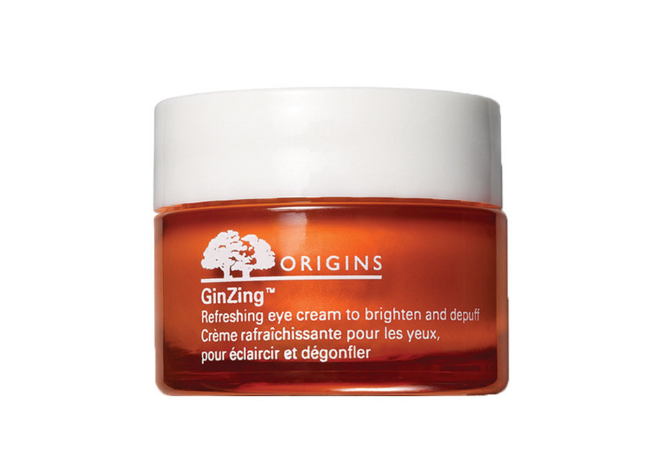 I'm currently using the Ginzing Refreshing Eye Cream, and it works spectacularly. The optic brighteners mean that you can see your dark circles clear up before your eyes, which isn't something I can say I've noticed with any other eye cream. I've also been using the Original Skin Rose Clay Mask, which has done a superb job of clearing up my skin. Unlike similar masks I've tried, it doesn't leave my skin feeling tight during or after, and instead just leaves it feeling soft and smooth. If you live near a Korean market that sells Korean skincare products, then I am extremely jealous of you, and could you please buy me some masks for my feet? For the rest of us, you can pick up products from this cult Korean beauty brand on sites like Amazon and eBay, as well as the brand's own website. Korean beauty brands in general are known for their innovation and creativity, and Etude House is one of the best. Most of their products cost less than $15, save for the sets of 20 face masks for $25 (a fantastic deal), which definitely takes the sting out of not being able to test them in person! Amazon in general is a great place to search for skincare products that aren't readily available here. 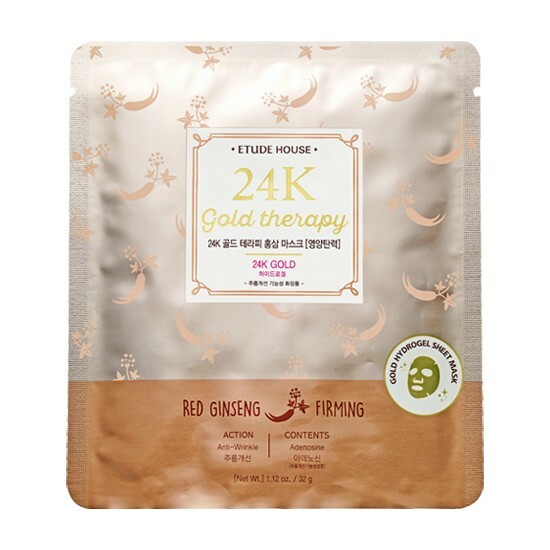 Face mask sets from brands like Tony Moly, Nature Republic and The Face Shop sell for less than $20 on there, including those creepy animal face masks. Please don't buy those, they are the stuff of nightmares and should be avoided. Everything else is worth checking out though.